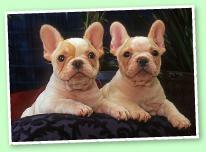 Please feel free to contact us for information on French Bulldogs, stud services and puppy availability. 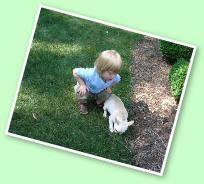 Dr Jean Dodds minimal vaccine protocol is observed for the health of our babies. 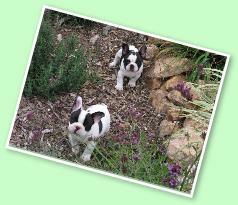 Puppies are not released before reaching 12 to 13 weeks of age, no exceptions. 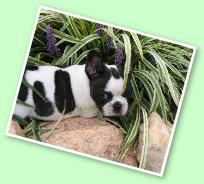 We do not breed blue, black & tan or any other color that is a disqualification according to our AKC Breed standard. 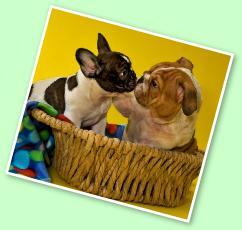 All of our breeding dogs have had genetic testing, along with health screenings recommended by the FBDCA. 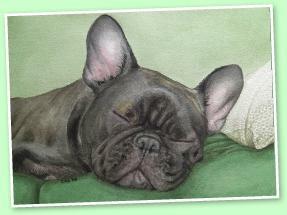 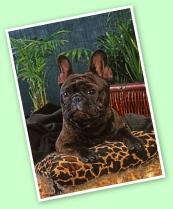 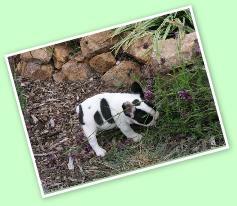 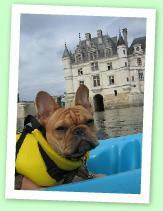 Here are some of our Frenchie Friends and other French Bulldog sites of interest, enjoy these sites.